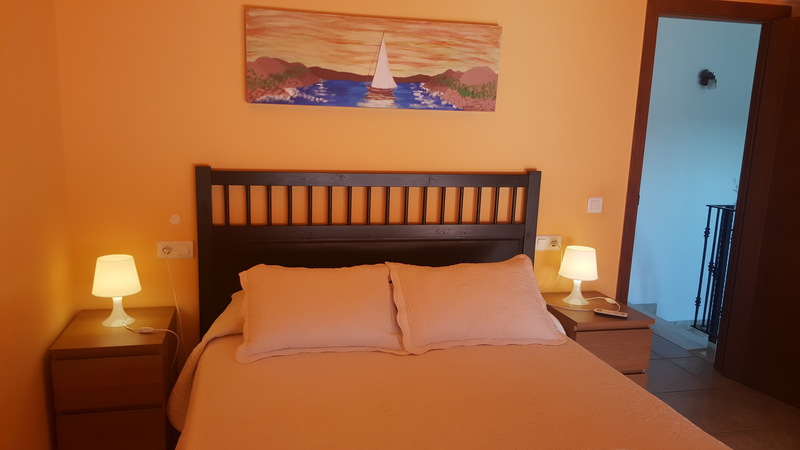 tourist accommodation situated in a privileged rural environment, by the river Ebro as it passes through Deltebre, with spectacular views to the river and the island of Gracia. 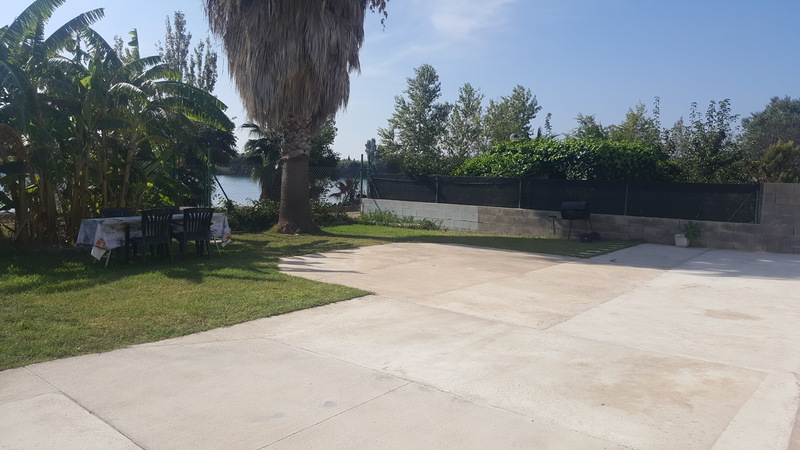 House located opposite the riverside promenade in Deltebre, ideal for bike rides or walking surrounded by nature and calm. 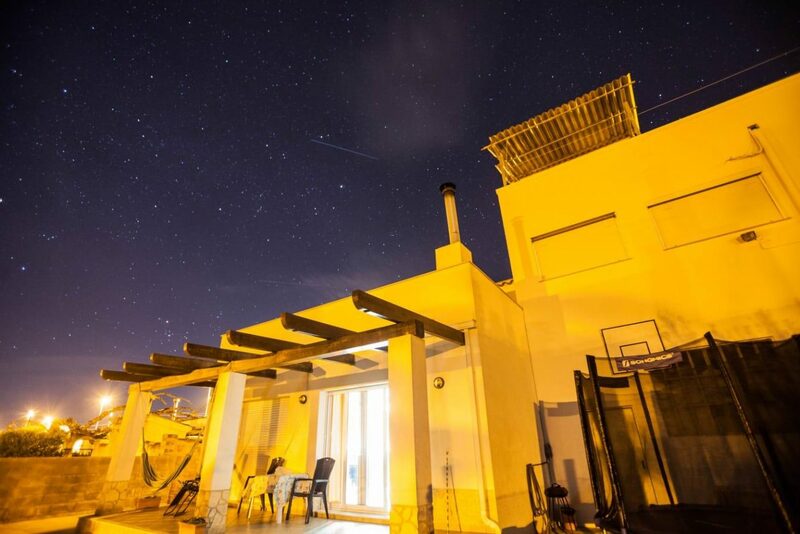 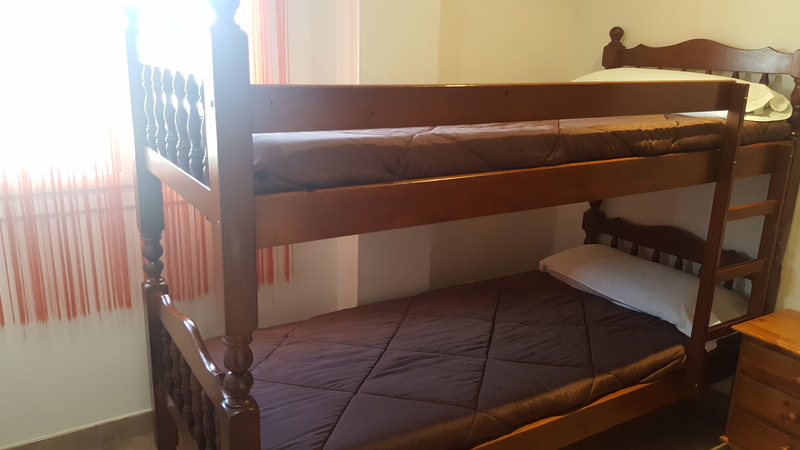 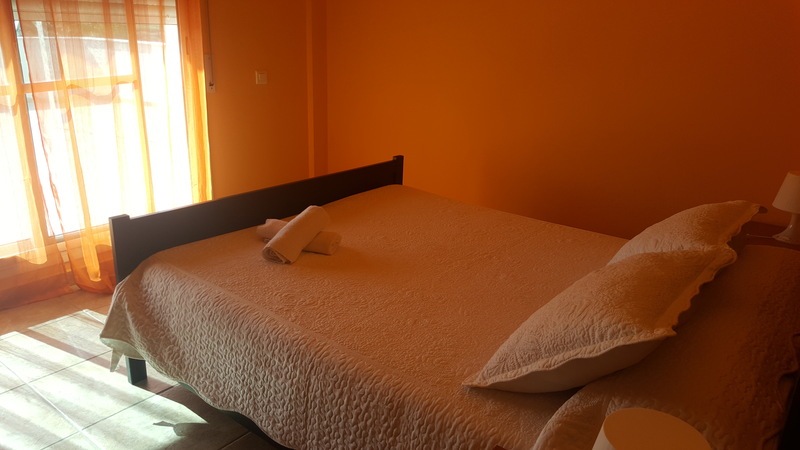 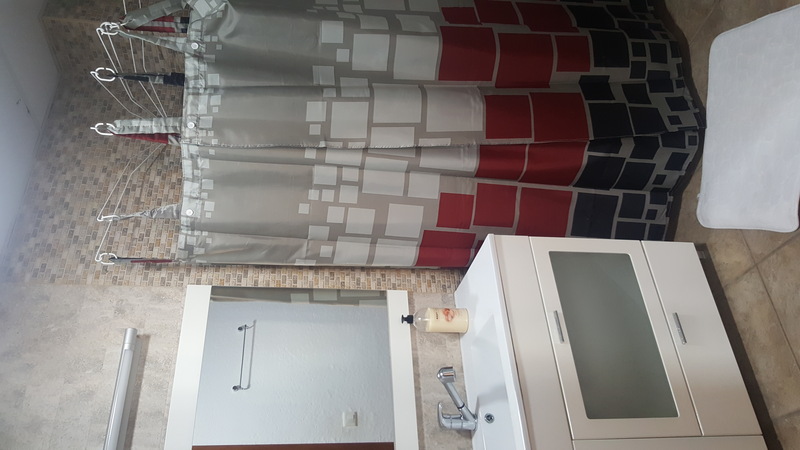 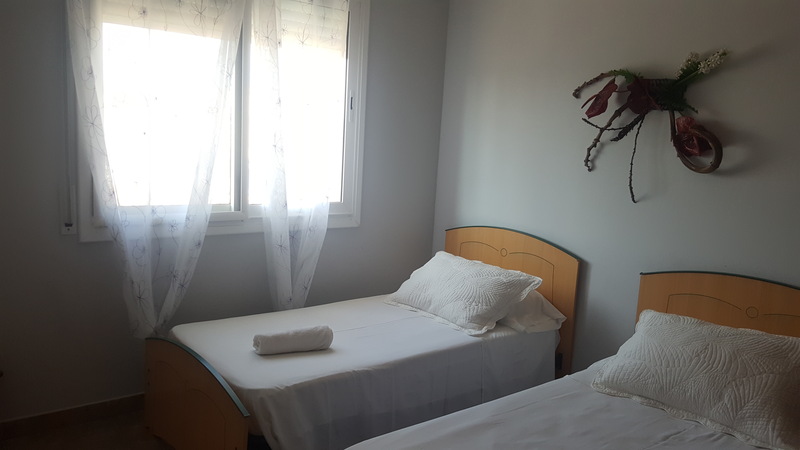 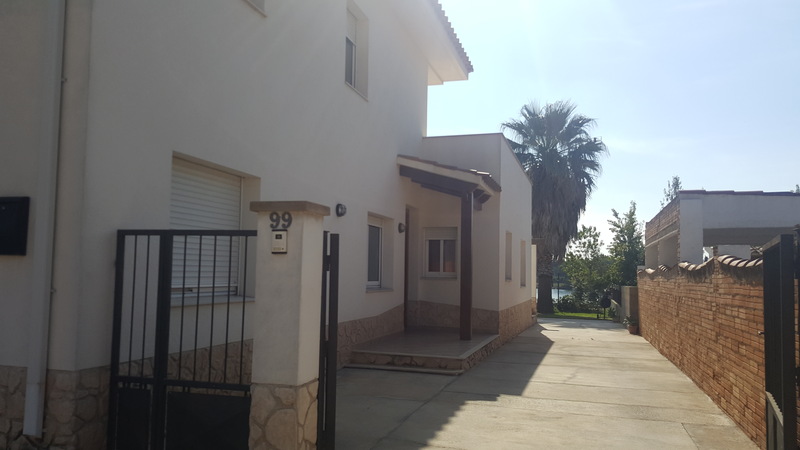 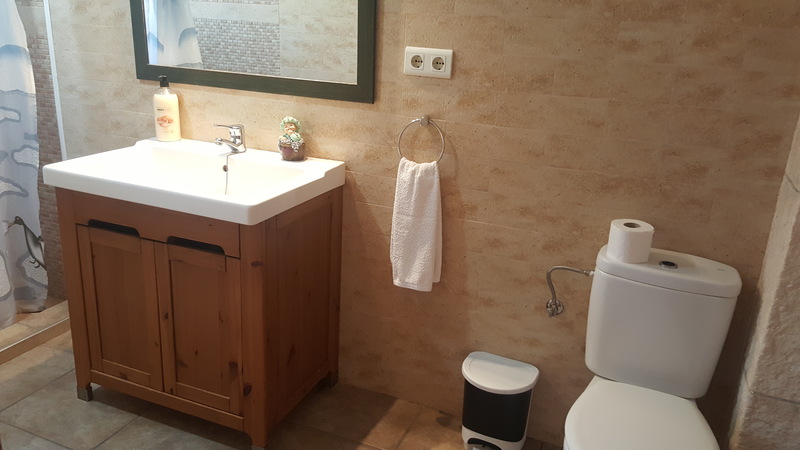 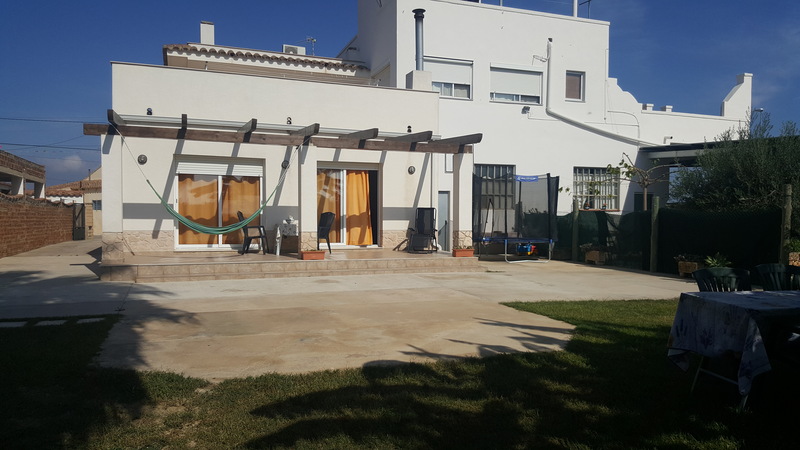 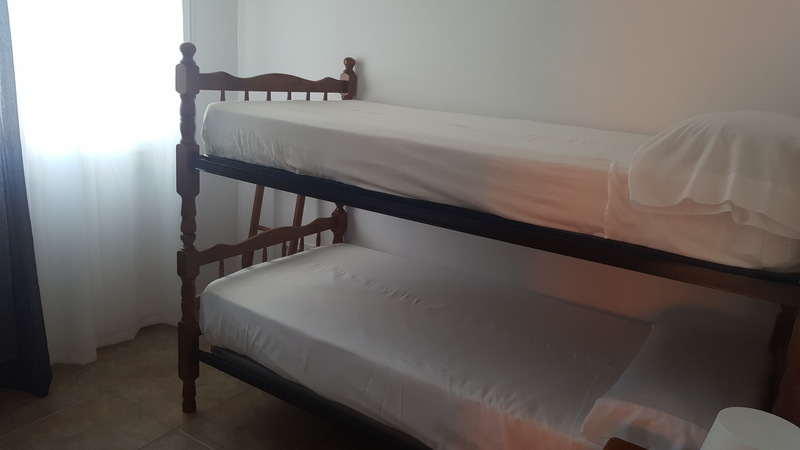 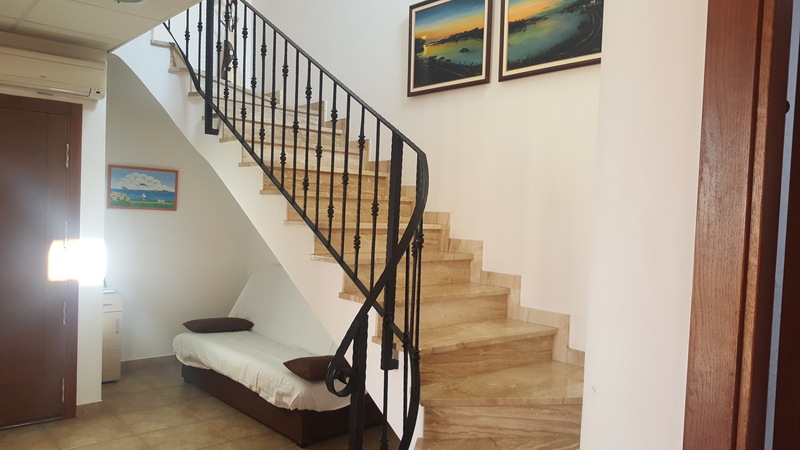 The house can accommodate up to 8 persons consists of 4 double bedrooms (one with a terrace overlooking the river Ebro), two bathrooms with shower, equiped kitchen, dining room with fireplace and two sofa bed. 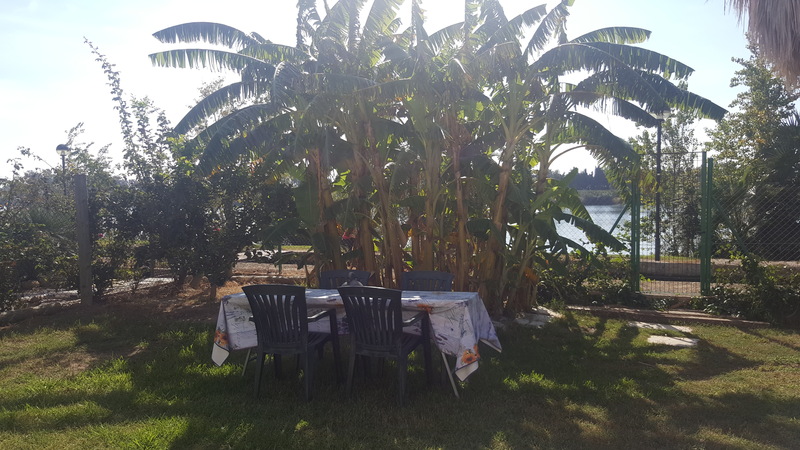 Enjoy your garden with barbecue beside the river Ebro. 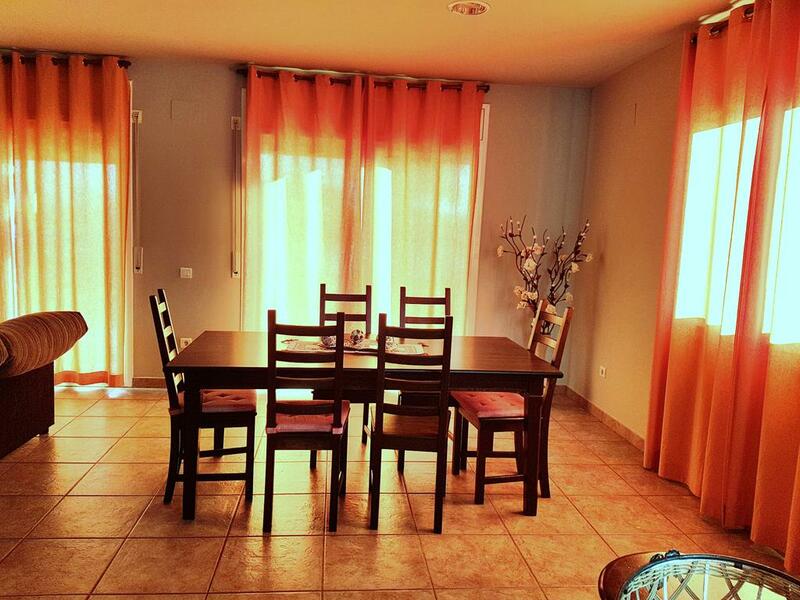 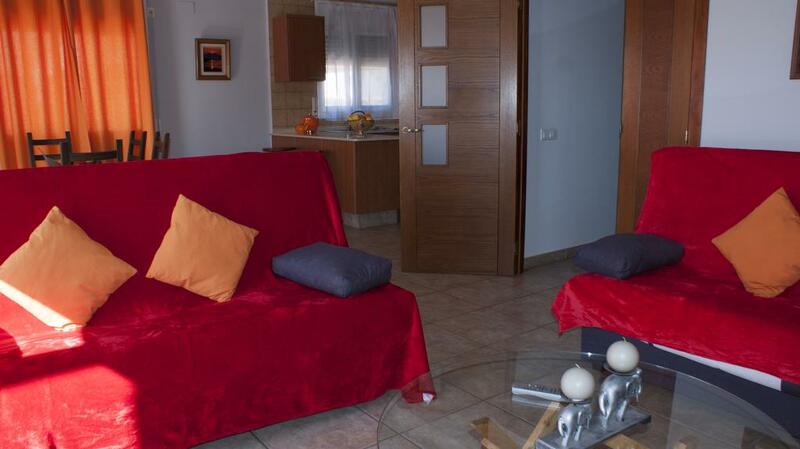 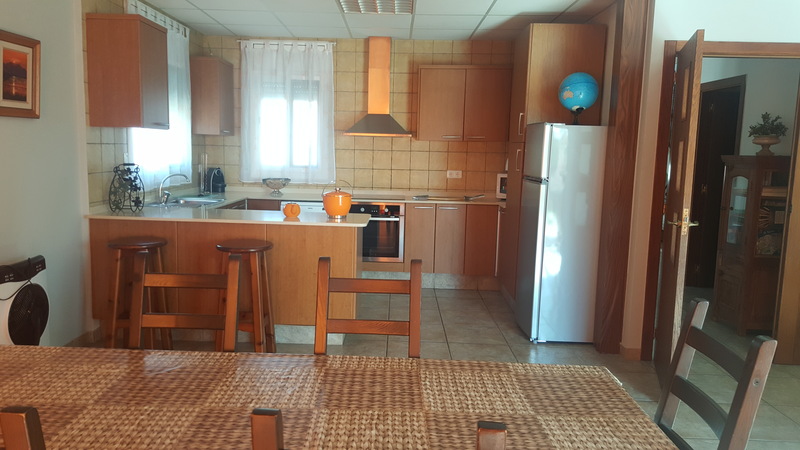 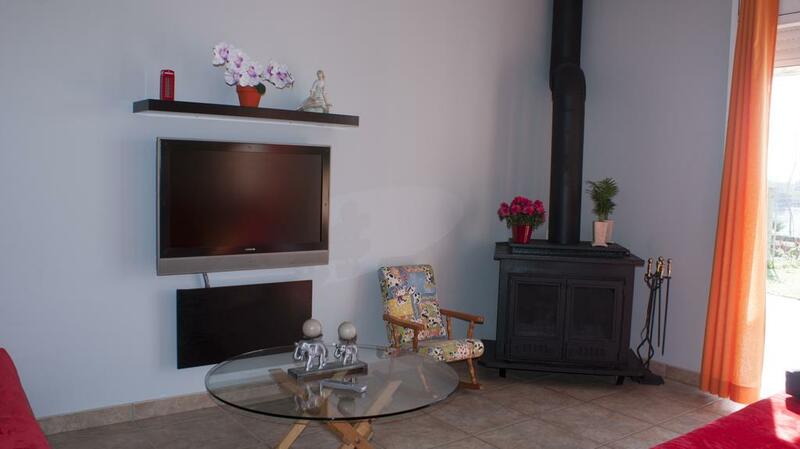 rural accommodation in the Delta de l'Ebre perfect for holidays and weekends. 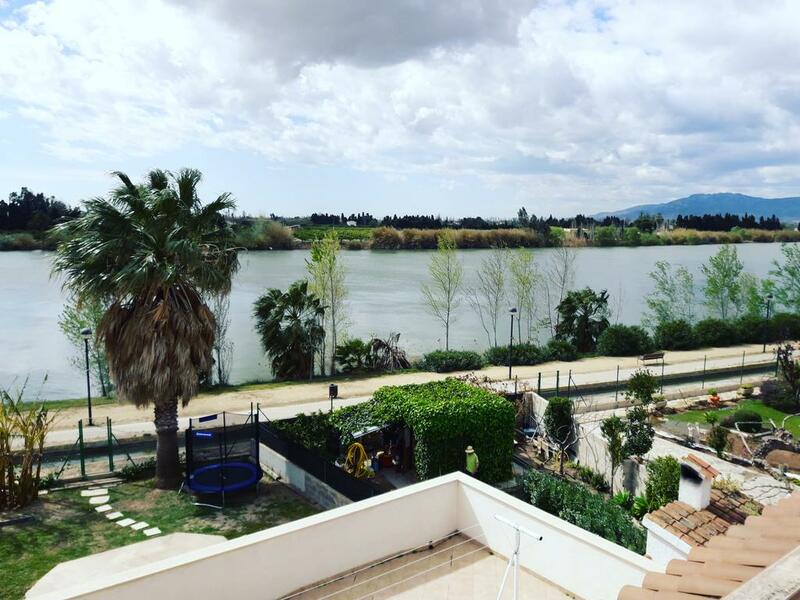 A step away from all the attractions of the Delta de l'Ebre! 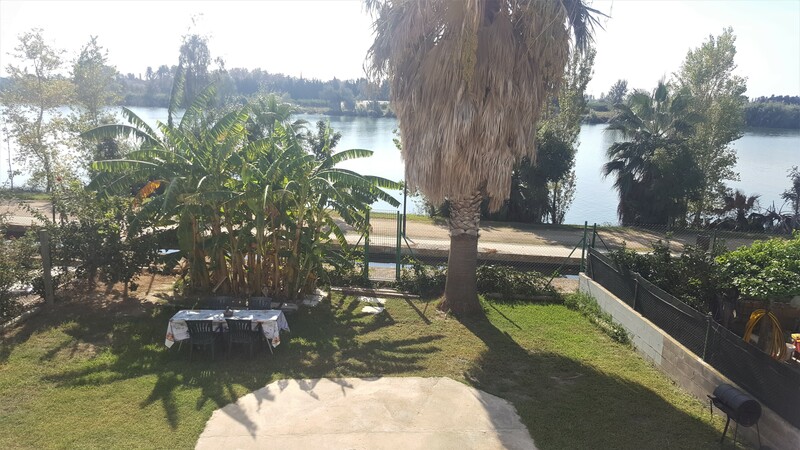 A very cozy house in a very beautiful place, right in front of the river. 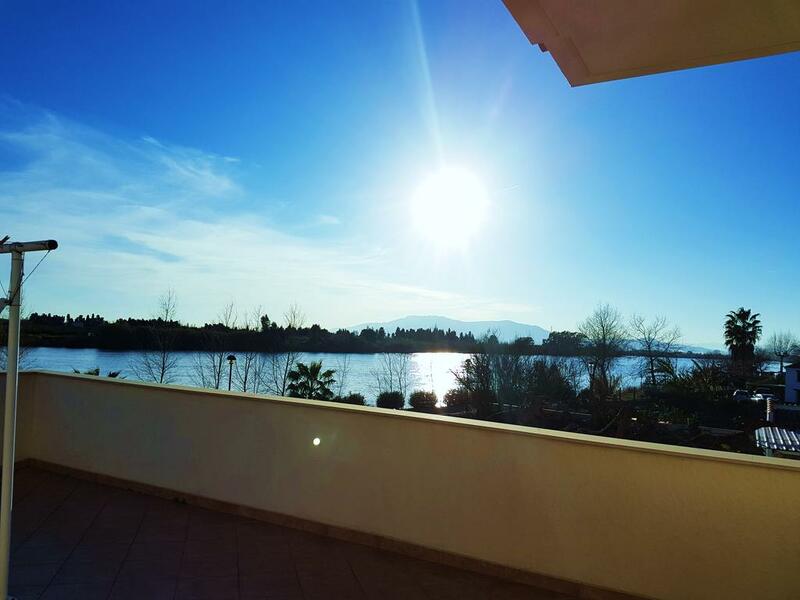 The views are spectacular and very calmly breathe. 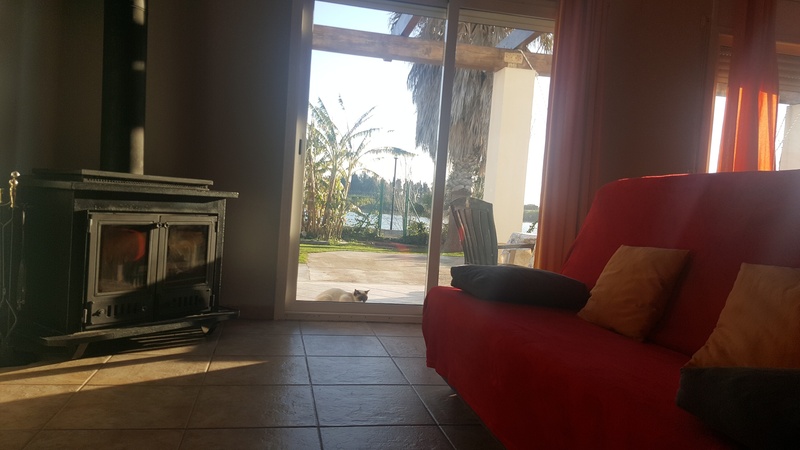 Definitely for repertir.